A unique mountain experience you'll never forget. 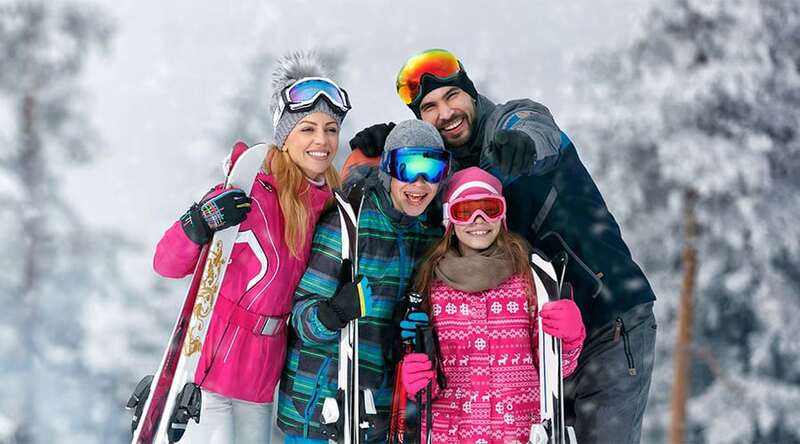 Featuring multiple properties sleeping up to 46 people and nestled among the activity-filled scenery of the mountains, we at Four Seasons Getaways are dedicated to providing you and your group with the ideal setting for creating fond memories that will last a lifetime. Four Seasons Getaways is the premier vacation rental company in the Catskill and Berkshire Mountains. We own the largest rental properties on the mountain in the best condition, with the most amenities, and provide unrivaled service to our clients. With over 16 years in business, our professional team can take care of all the details so you can enjoy your vacation. Four Seasons Getaways can accommodate a variety of events & occasions, from weddings and getaways to film shoots or birthdays. "For the past three summers, we have joined family and friends at Your Own B&B to enjoy the summer. With a large group that spanned infants to 70-year-olds, the property provides a tremendous number of indoor and outdoor activities for every age." "Simply breathtaking! I will be singing your praises to all who will have the need to accommodate their families under 1 roof. You were a pleasure to work with; professional and understanding to every detail of our needs." "I would definitely recommend your property to my other friends and relatives. Overall it was a great experience for all of us and would definitely rent the same house again in the future." "The property was better than advertised as the house was much bigger than anticipated and the views of the mountains were amazing. Brett was great to deal with throughout. Not only will we be back but we will recommend this house to everyone." "Every aspect of the house was awesome. The location was perfect being in the woods with an amazing view of the mountain, and the house was big enough to sleep 40 people with more than enough space. The house was very well kept and updated to make sure everything was working perfectly." With the largest properties on the mountain and 5 star service, you're sure to have an experience you'll never forget.